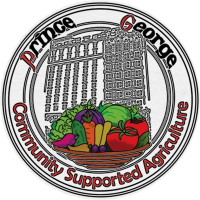 Registration for the Summer 2019 season of the Prince George CSA is NOW OPEN! Registration will close May 1st! The Summer 2019 season will begin in mid-June and will include 22 weekly distributions on Tuesday evenings. 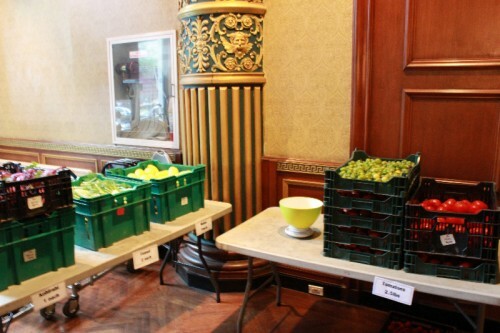 Pick-up time and location will remain the same as in previous years, 4:30 pm – 7:30 pm at the Prince George lobby (14 East 28th Street, between Fifth and Madison Avenues). We have many shares to choose from this season, including a variety of dairy, vegan, and fruit options. Upon signing up for the Summer CSA, a $200 down payment is required – this bulk amount provides Norwich Meadows Farm with a stable financial base that allows them to buy seeds and hire labor without having to take out high interest loans. The remainder of your balance is due on the date of the first distribution. We ask that you check back soon to visit our VolunteerSpot page to sign up to contribute one hour of your time to support our CSA community. Each shift will be from 6:00 pm - 7:00 pm or 7:00 pm – 8:00 pm, and will involve assisting with distribution and clean-up.